31 PEOPLE HAVE DIED IN TRAFFIC-RELATED DEATHS THIS YEAR SO FAR. WHAT'S UP? "We are very concerned about people dying on the streets of Washington, D.C., because of traffic collisions and we are especially concerned about those incidents we think are entirely preventable ... We want to look at everything that the government can control - how we invest in improving intersections, how we educate our public and how we enforce the rules of the road," Mayor Bowser told the Post "Express" this week. The "Vision Zero" program initiative to make the streets safer kicked off three years ago and we have seen road-related deaths rise instead of fall. 31 traffic deaths so far this year, 30 last year, and 28 in 2016. The problem is steadily getting worse. 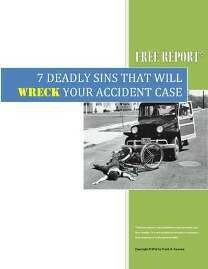 HAVE YOU BEEN IN A SERIOUS ACCIDENT THIS YEAR IN WASHINGTON DC? ARE YOU WORRIED ABOUT PAYING YOUR MEDICAL BILLS? ARE YOU WONDERING IF YOU MIGHT NEED AN ATTORNEY? 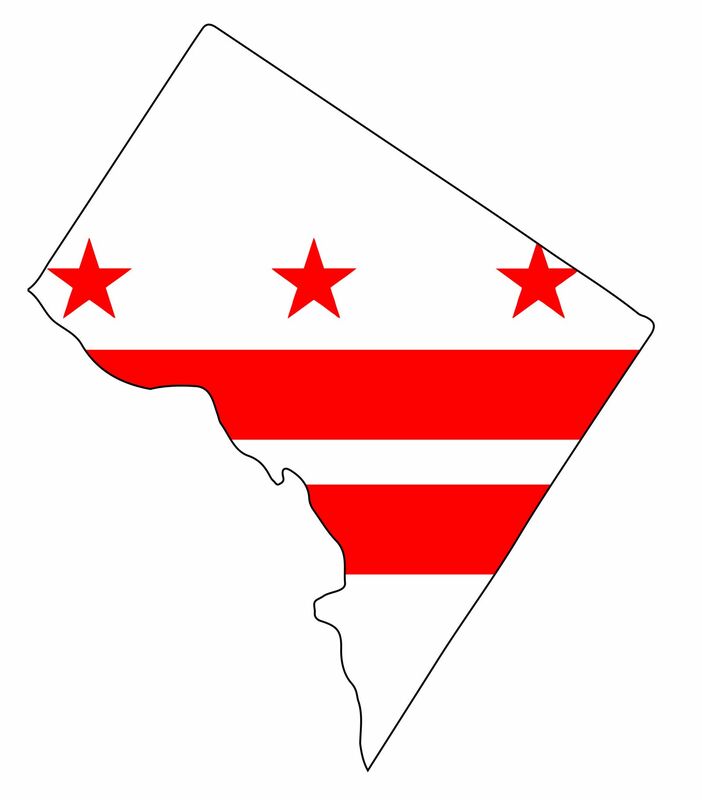 Mayor Bowser is planning to take immediate action. Starting October 25, 2018 there will be a "safety blitz" across Washington D.C. to target impaired and speeding drivers as well as drivers who are "blocking the box" (hallelujah!) and bike lanes. Changes to "right to turn on red" intersections could also be coming down the pipeline, together with more restrictions on left-hand turns. Some people in Washington DC, Maryland, and Virginia have serious injuries and time off of work, and don't even know that they could be represented by an attorney who knows how to deal with insurance companies and will negotiate a higher settlement for you, so you can focus on getting better. What does this initiative mean for you? Hopefully fewer crashes, less pedestrian injuries, and safer bike lanes. But if you are unfortunate to be seriously injured in an auto accident or as a pedestrian, you may need representation to advocate for your rights with the insurance companies and make sure your medical bills are paid. Don't wait - every moment you wait to contact an attorney about your serious auto accident is more time the adjuster has to limit your benefits and pay you less than you should get for your medical treatment and lost wages. Give us a call at 202-393-3320 - we will answer your questions and send you a free E-book for no obligation. If you can find a better opportunity than that, let us know (you won't, trust me)!